← Press & Event Update for SMALL BATCH! 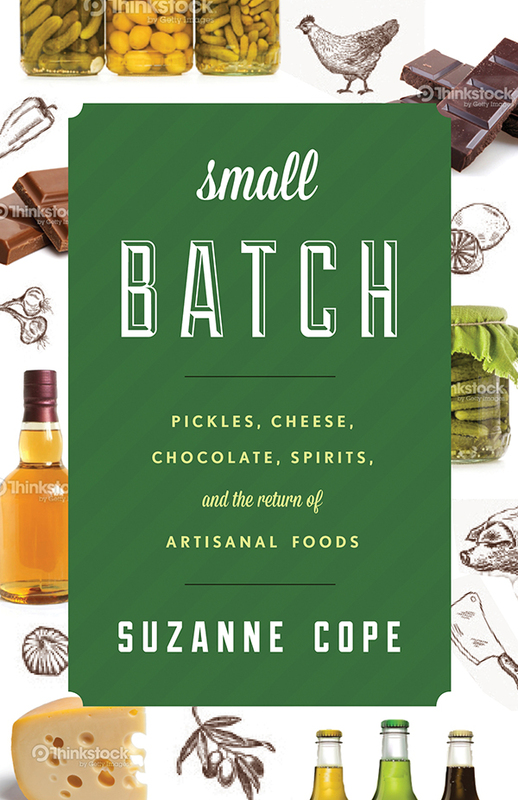 Thanks to the New York Times New York Today column for recommending our book party and pop up shop Baked, Bottled, & Brined: A SMALL BATCH Pop-Up Food Market! A special thanks to the artisans selling today: Brooklyn Delhi, Plate & Pencil, Sans Bakery, Crock & Jar, Bobolink Dairy & Bakehouse, Farm to People, Divine Brine Foods Inc, Anarchy in a Jar, A&B American Style Condiments, Salty Road, & more!